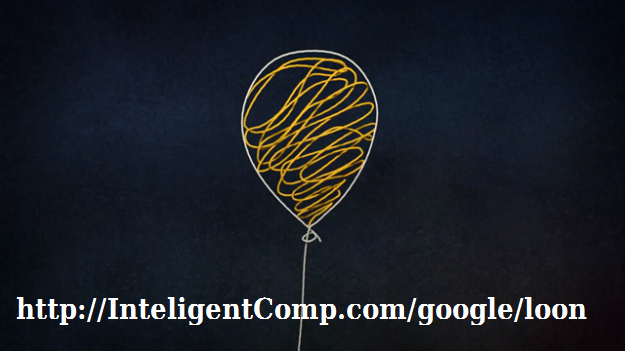 INTELLIGENT COMPUTING Google Internet loon Wireless Google's Project Loon: is to Deliver Fast Internet Wirelessly using Balloons! Google's Project Loon: is to Deliver Fast Internet Wirelessly using Balloons! Does everyone mean everyone? Not exactly, Google’s project Loon is going to provide Internet to EVERYONE, yes EVERYONE, via Hot air balloon. Lets get to know about this amazing Google’s idea inside via Google’s Video. Hi Everyone, Welcome to Intelligent Computing. As we stated in our Facebook Page update, Google is about to launch the Hot air balloon service for accessing the Internet to almost everyone and at faster speed. Its on the Way out and test balloons has already been launched and tested in New Zealand. According to Rich DeVaul (Chief technical Architect at Project Loon) everyone is not everyone actually, there are lots of people out there who are intact from internet and Main aim of Project Loon is to deliver internet to really everyone. Yes regardless of local services or wired lines in remote areas specially. 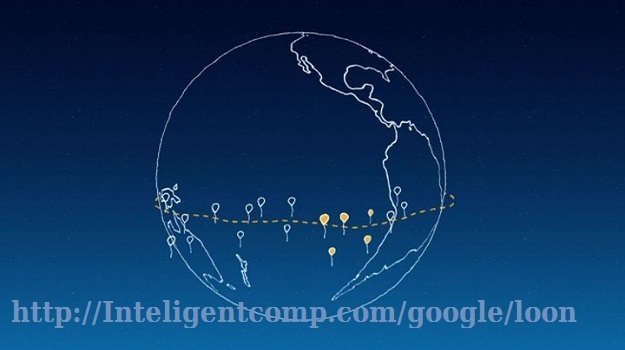 Google’s Project Loon is amazing architecture having network of wireless balloons floating twice high as cloud or Airplanes, almost 40KM high, all are connected via wireless networks and finally connected to one ground station. Every user who wants to avail this facility need to have special antenna, these can be fitted outside the home or even in moving vehicles. This is how Project Loon is going to work. At the Altitude of 40KM there will be floating balloons powered by solar panels and derived by floating Air at that level. These balloons will be interconnected to form a wireless network with each others. Finally for a big area, there will be on ground station which will supply internet to one of these interconnected balloons and internet will be distributed over the globe. One balloon will be covering 40KM of Area from that much height. Why this Project loon and for whom? 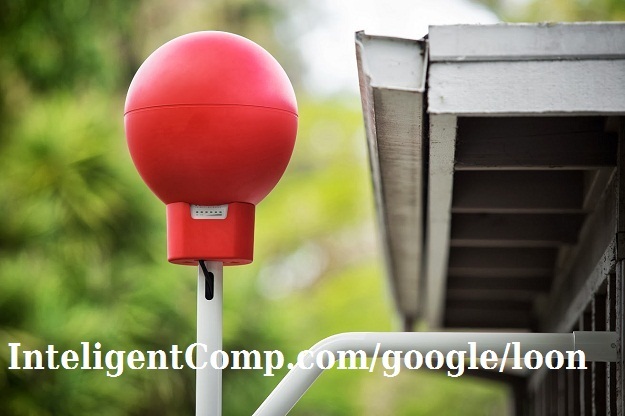 Google is working great to connect everyone to technology and Google in this project uses the natural energy like Sun light and wind flow to do maximum light and even transmission of wireless signal that’s to save lots of energy and producing green communication.